Trapped in an interminable war with the Parshendi, the kingdom of Alethkar is further handicapped by quarreling aristocrats and the racial divisions between the elite lighteyes and downtrodden darkeyes. 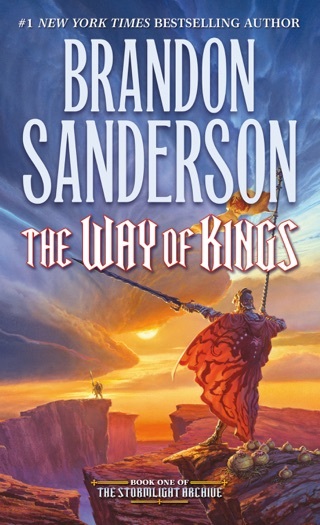 Against this background, Sanderson's sequel to The Way of Kings has several intertwined storylines. 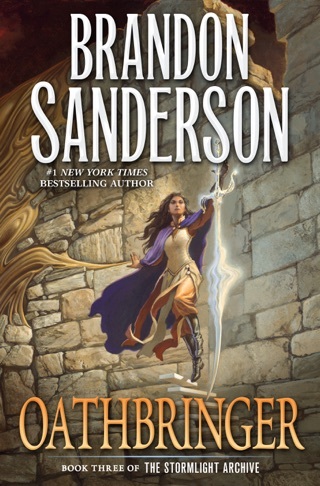 The scholar Jasnah seeks proof for dark suspicions, while her apprentice Shallan struggles to find an identity in a world determined to define it for her. Dalinar, uncle to hapless King Elhokar, strives to reform Alethkar despite the opposition of the self-consciously corrupt aristocrat Sadeas and the much-betrayed darkeyed Kaladin who is forced to choose between personal vengeance and the greater good. Urgency is heightened by the approach of a long forgotten menace, one a divided world may not survive. 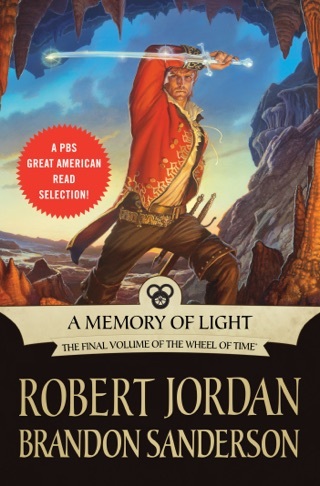 Kaladin's situation echoes the Parable of the Faithful Servant and while most readers will miss the significance, both the myth behind the ascension of the lighteyes and certain aspects of the Parshendi recall the Curse of Lamanites, a now obscure bit of American folklore. 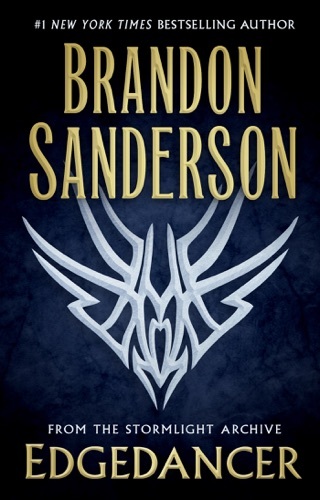 Those elements aside, the novel is weighty without being ponderous, and delivers a satisfactory story despite being part of an episodic secondary world fantasy series. 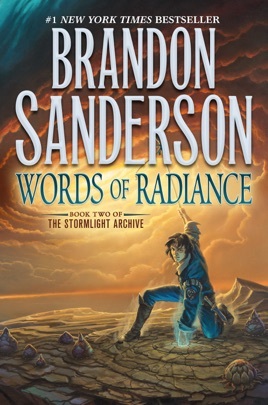 Words of radiance is an excellent follow up to the way of kings. 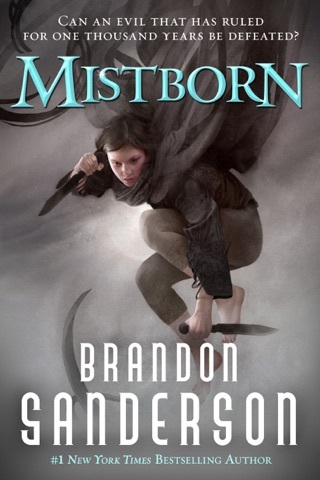 Unlike many other books in the "epic fantasy" genre the story moves quickly, and the character development is never boring, but instead enjoyable. This book is a large investment of your time, but well worth it. How can one judge a book before it even hits the market? I asked myself this question. And then I remembered the author. 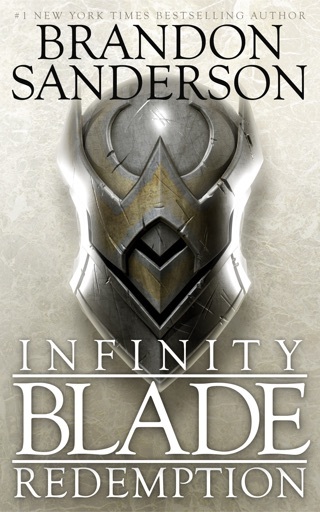 Brandon Sanderson does not disappoint - and this book will be no different. 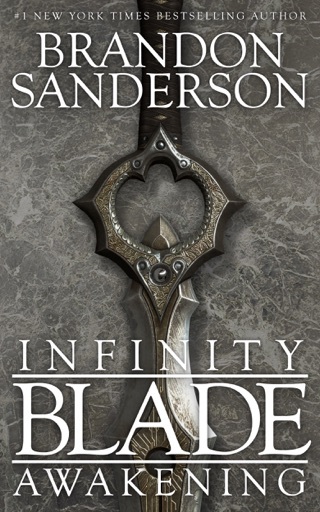 Looking forward to reading another great book, and a continuation of a GREAT series.